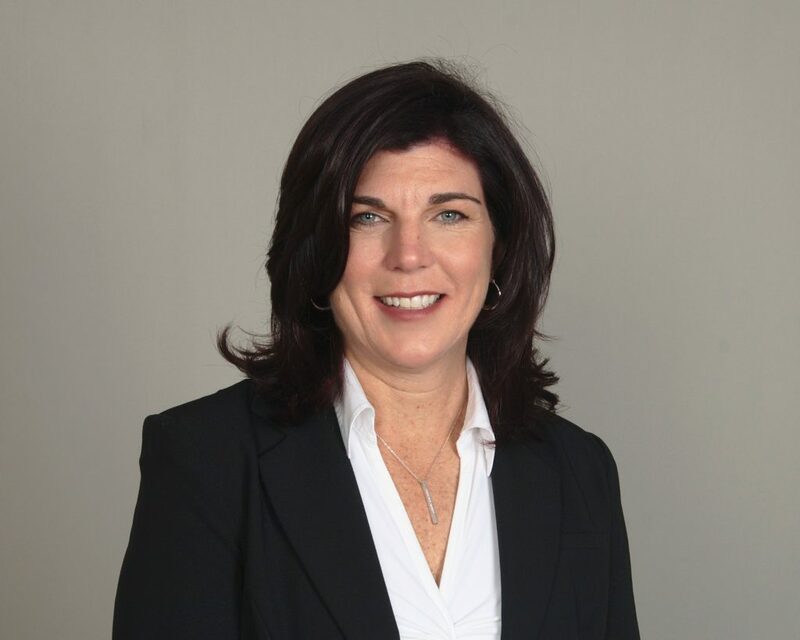 Theresa Boland - Countryside Consulting, Inc.
Theresa Boland is a Financial Director at Countryside Consulting, Inc., serving a variety of our nonprofit clients. Ms. Boland has broad experience in accounting, auditing, tax preparation, supply management and finance. She has a good working knowledge of Microsoft Office Products, QuickBooks, and other accounting systems. She started her career as a CPA in the Philadelphia office of Grant Thornton and went on to a variety of audit, tax and corporate finance roles. Ms. Boland received her Bachelor of Science degree in accounting from St. Joseph’s University. She resides in Chester County with her husband and children and enjoys playing golf.